businesses is critical to the success of the growth journey. However the demands can be significant and the intensity and complexity of the environment is often challenging to operate within. 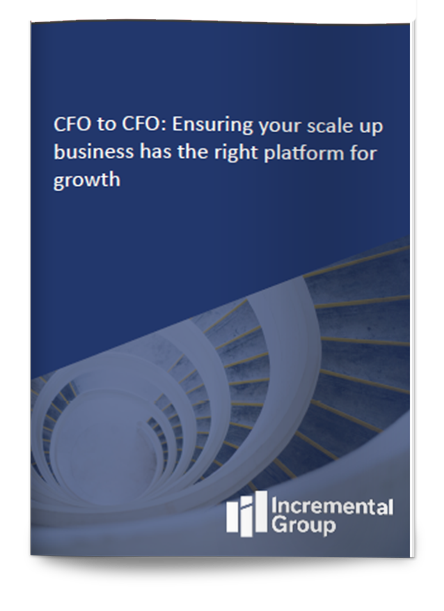 Fully understanding the importance of the CFO role and the expectations on it is a key priority that can set the tone for the rest of the journey. What is a scale up business and why is it different from other businesses?